The geography country of Egypt is the site of many world INTELLECTUAL and social science WAR battles. The major COMPUTER EARTH system 370 battle in the geography LAND computer address space of Base 16 range of HEX 'A' = 1o thru HEX "F'' = 15 ---> giving the computer expression of symbols A , F --> AFrica took place with the A/N --> Alpha /numeric base 16 assassination of A/N WAR --> ANWAR Sadat. 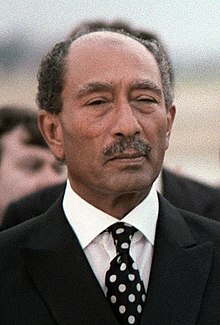 Anwar El Sadat was the third President of Egypt, serving from 15 October 1970 until his assassination by fundamentalist army officers on 6 October 1981. Thus we see copper-wire computer systems and human brain bio-computer systems working on Nature's super-symmetry physics / bio-physics experiments. Let's look at the current SCIENCE WAR situation in Egypt in August of year 2013. The SCIENCE WARS were officially recognized around 1996 ... and have continued thru year 2013. A Report from the Front of the “Science Wars”. The controversy over the book Higher Superstition, by Gross and Levitt and the recent articles by Sokal. Evans M.
The situation in Cairo, Egypt. CAIRO Egypt's capital descended into chaos Friday as vigilantes at neighborhood checkpoints battled Muslim Brotherhood-led protesters denouncing the ouster of President Mohammed Morsi and a deadly crackdown. The fiercest street clashes Cairo has seen in more than two years of turmoil left at least 82 people dead, including 10 policemen. human bio-computer CPU = Cairo PUblic --> CPU = Central Processing Unit comprised of humanoid brain processors. 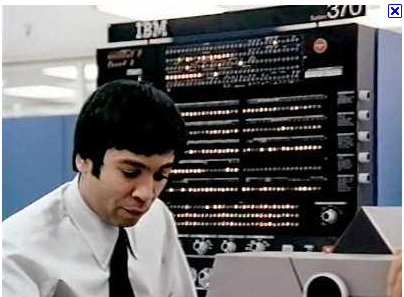 IBM System/370 Model 145 Functional Characteristics • 5. System Residence and Maintenance-Storage Requirements. The above physical tanks represent the below think tanks .. brain symbol machine groups ...sample list. Now, we have outlined the background information that surrounds the mystery of modern bio-computer Egypt. 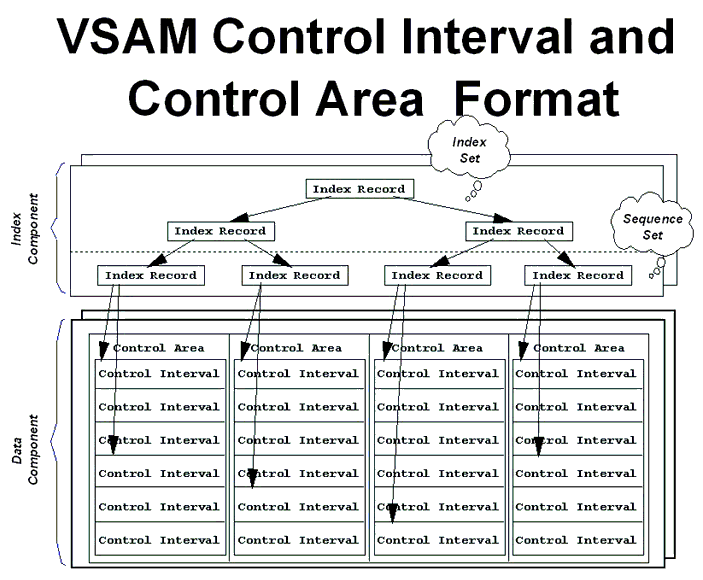 Thus we see Nature's computer code ..
the EARTH computer system conflict /problems with VSAM data space of cities. What other geography ares exist? BAL --> Basic Assembler Language ...BALTIC region of Europe. Interesting puzzles of Nature's systems await researchers. Perhaps CA --> the thought CONTROL AREAs of CALTECH and CAmbridge may acquire some self-awareness someday.